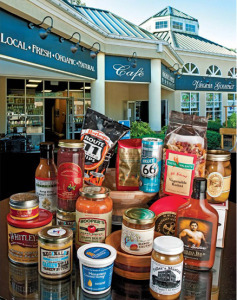 The Virginia Ham Shop is located in the heart of Historic Colonial Williamsburg, Virginia inside Virginia Gourmet Market and Café. Tourists visit our Virginia Ham Shop from all over the world and purchase their favorite types of hand-rubbed, aged, cured meats and side dishes. So whether it is country ham, bacon, prosciutto, honey, mustard, or any other meat and condiment favorites, we have it all and ship worldwide. 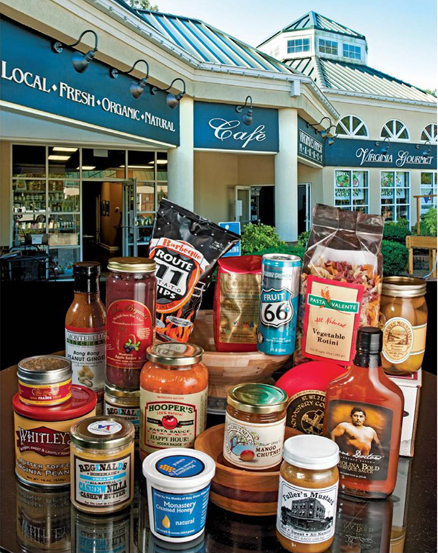 To browse other Virginia products, you may visit Virginia Gourmet Market and Café.